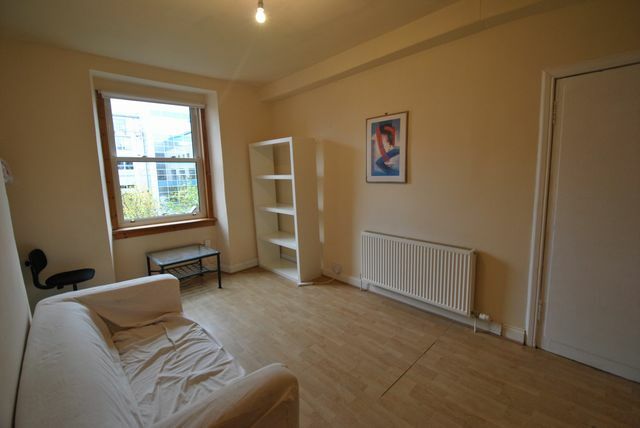 Fully furnished one double bedroom property in fantastic central location. This property comprises of one double bedroom, lounge, kitchen and shower room. Permit parking. Local amenities nearby and Princes Street a 10 minute walk away. Landlord Registration Pending. Energy Efficiency Rating: C.